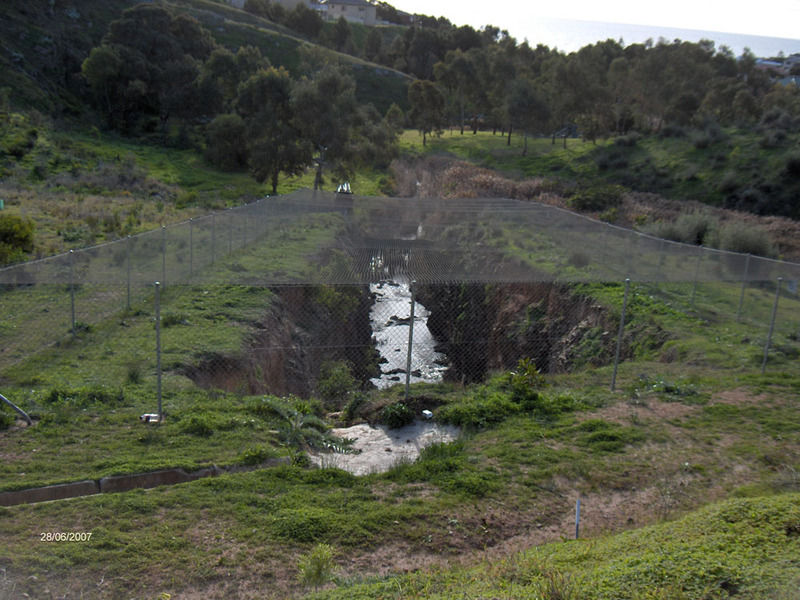 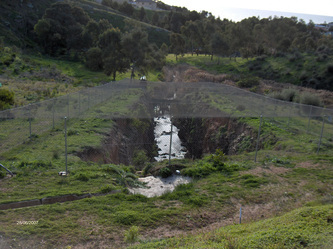 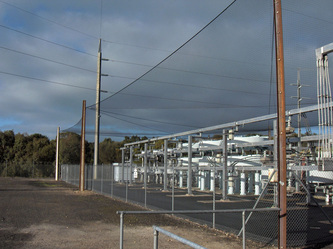 Advanced Nets & Ropes offer complete bird exclusion products and services throughout Australia and overseas. 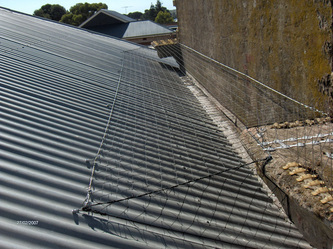 Anti-bird netting, bird spikes, bird wires, bird traps and shoots to control airborne pests and stop them from nesting where they are not wanted. 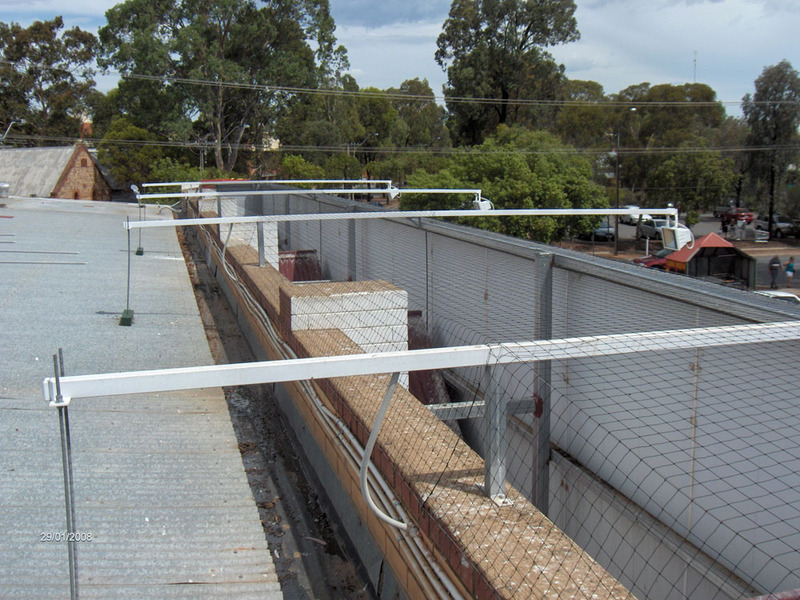 Damage caused by pigeons and their faeces can run into the millions of dollars and it also translates into a health risk. 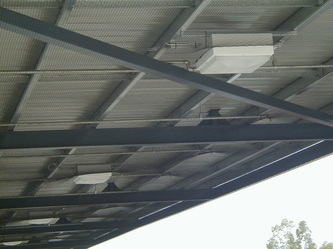 Click here to read more about the dangers of pigeons and pigeon faeces. 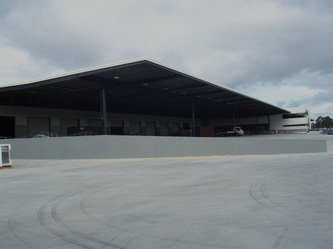 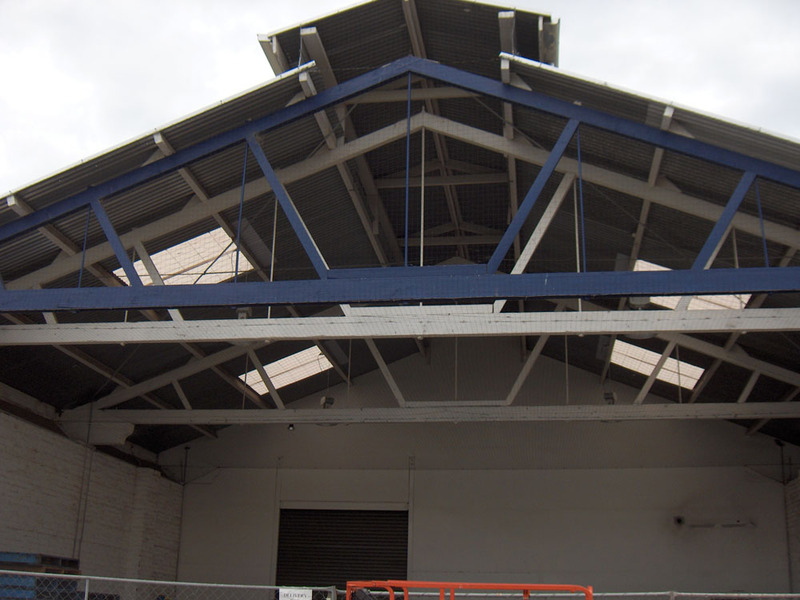 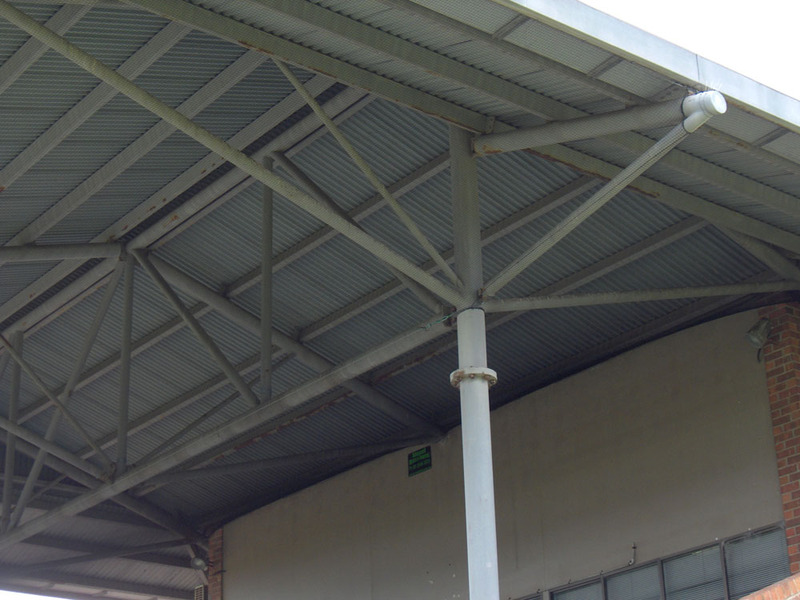 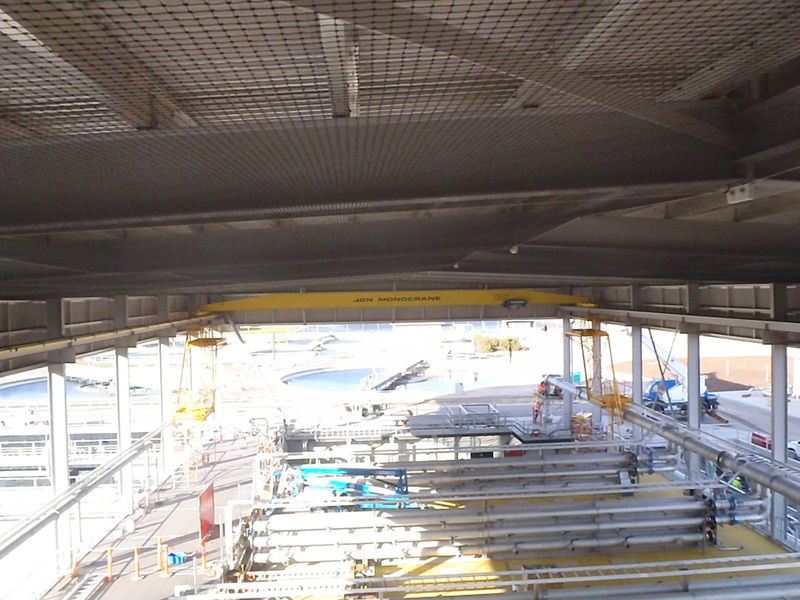 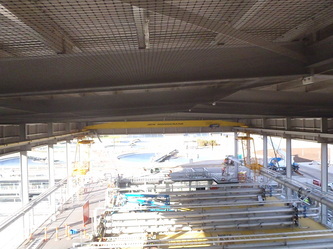 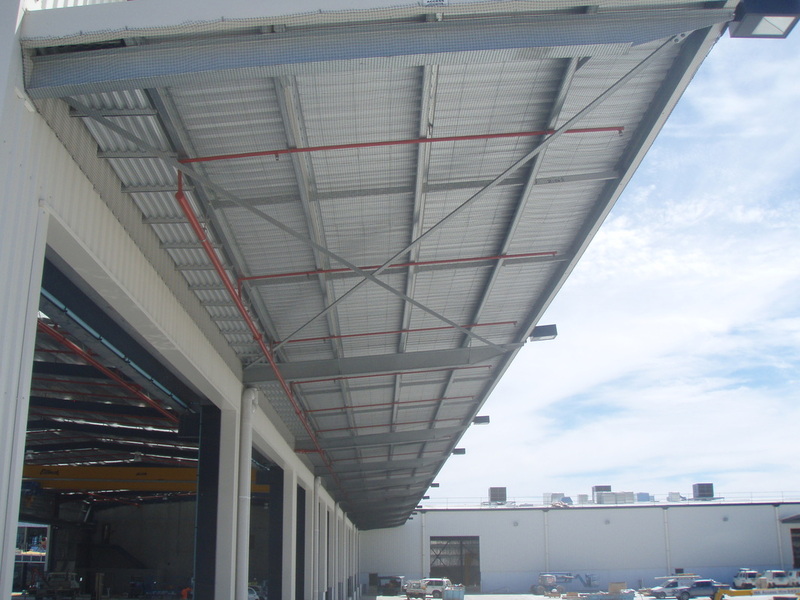 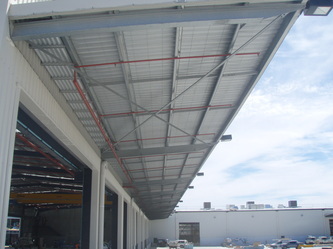 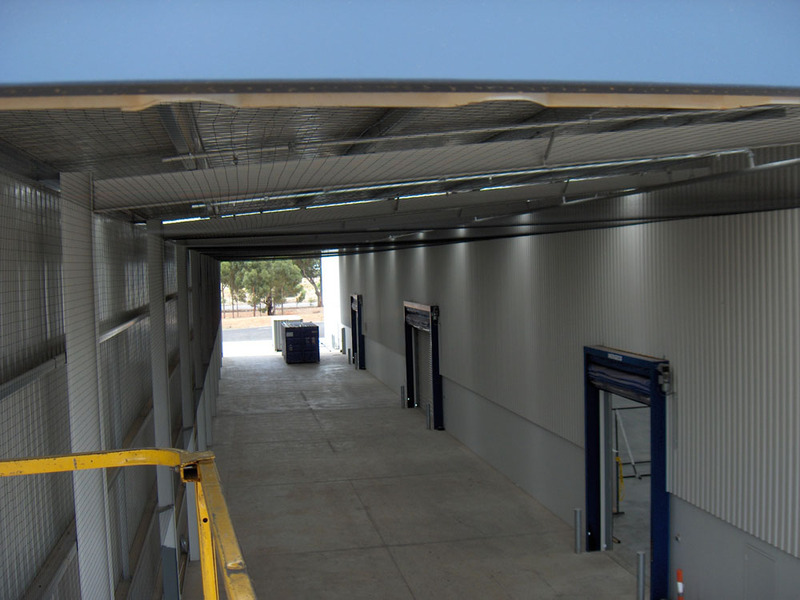 We specialise in large and small span netting of external commercial structures as well as complex internal structures such as loading dock's , work sheds, vehicle parking area's, interior factory roofing and girders. 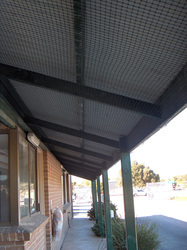 Our bird netting stops nesting and keeps them out for good. 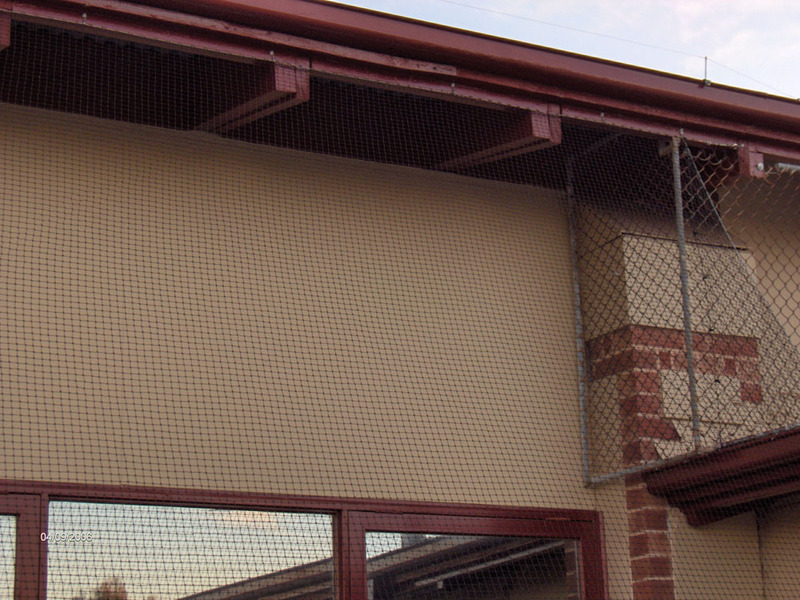 Our professional netting specialists are experienced to solve your bird problems and are fully licensed for all access equipment and firearms as required anywhere throughout Australia. 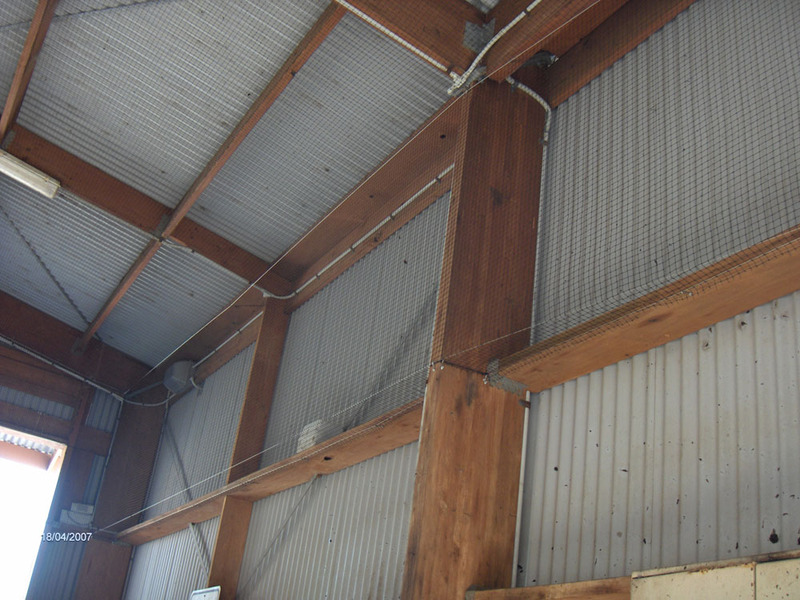 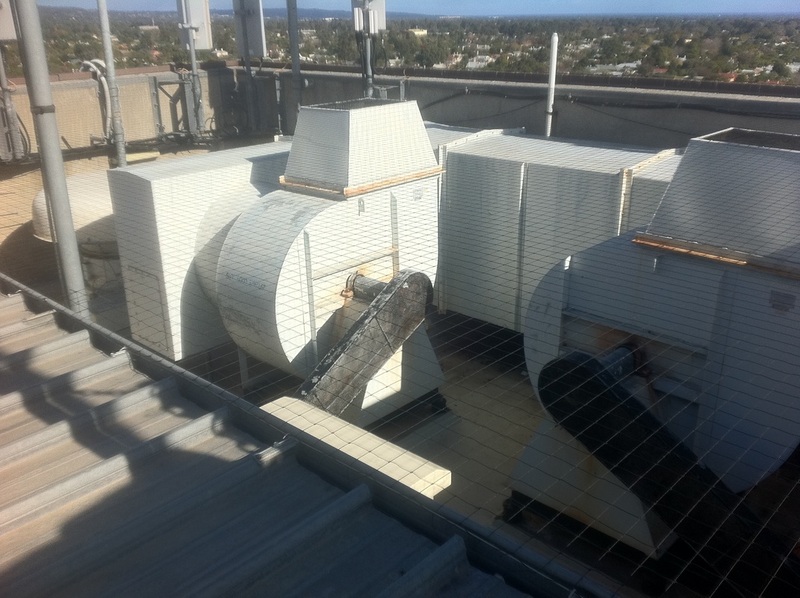 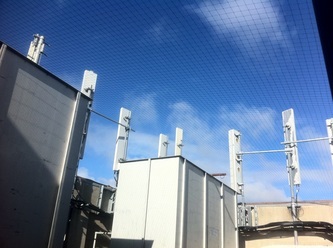 Whether you want to protect and keep birds away from electrical items, mechanical objects, air conditioners or other large equipment; we can create a custom netted solution for you to protect your equipment and keep it operating safely whilst saving you maintenance costs from bird related damage. 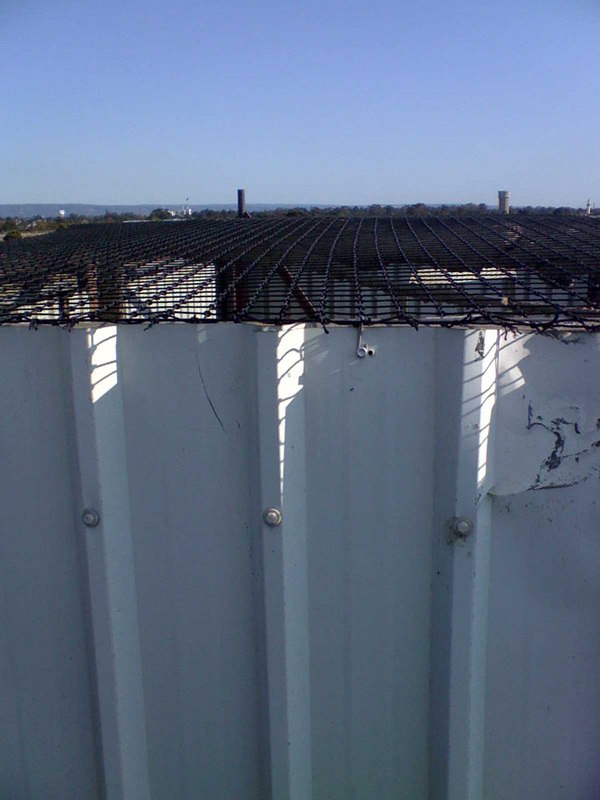 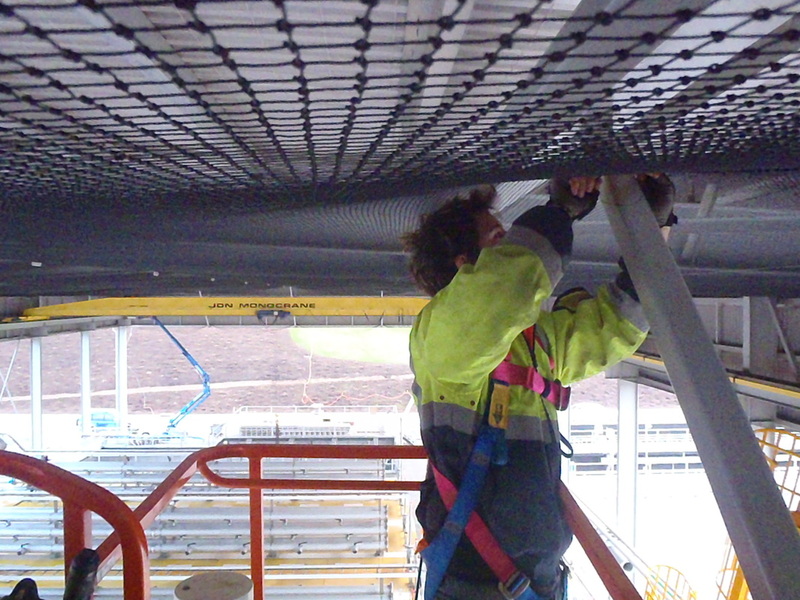 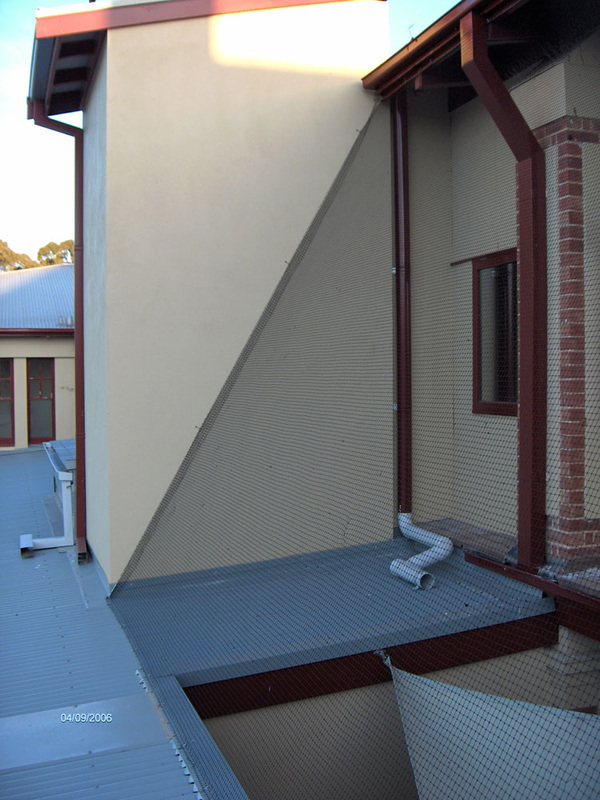 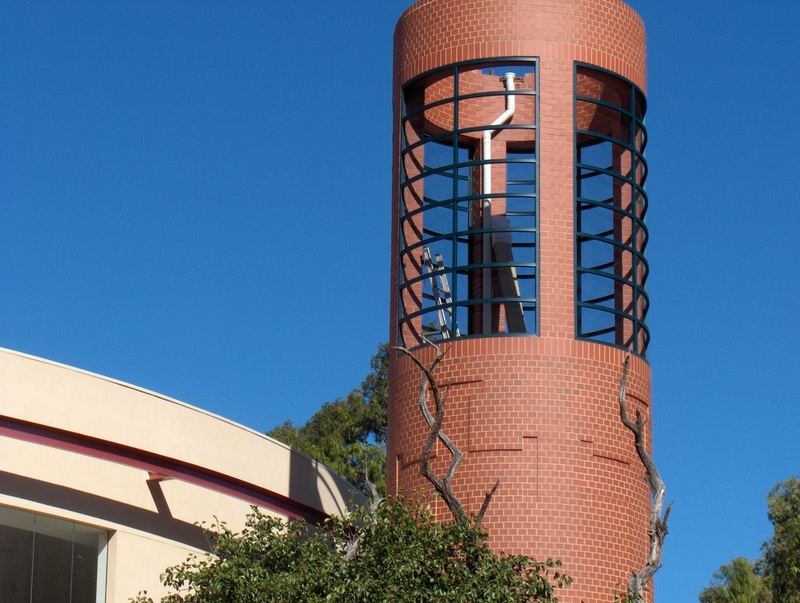 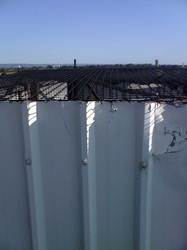 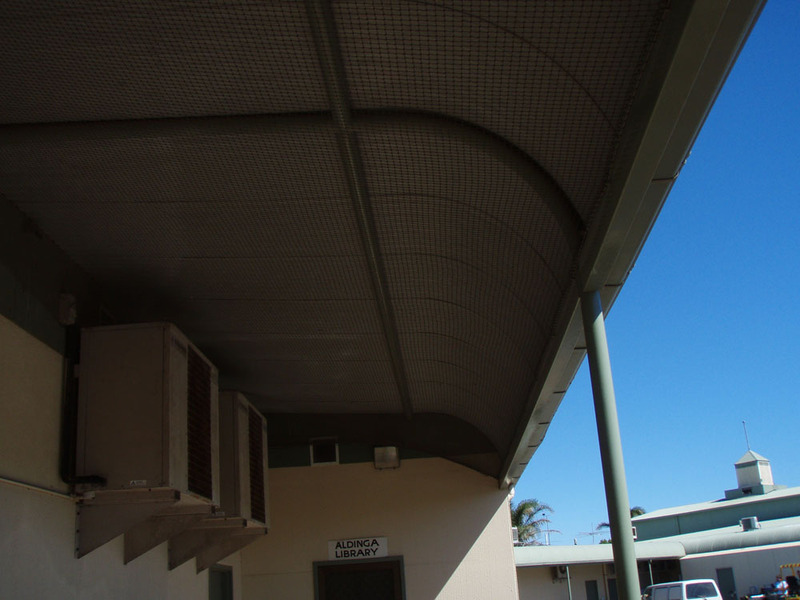 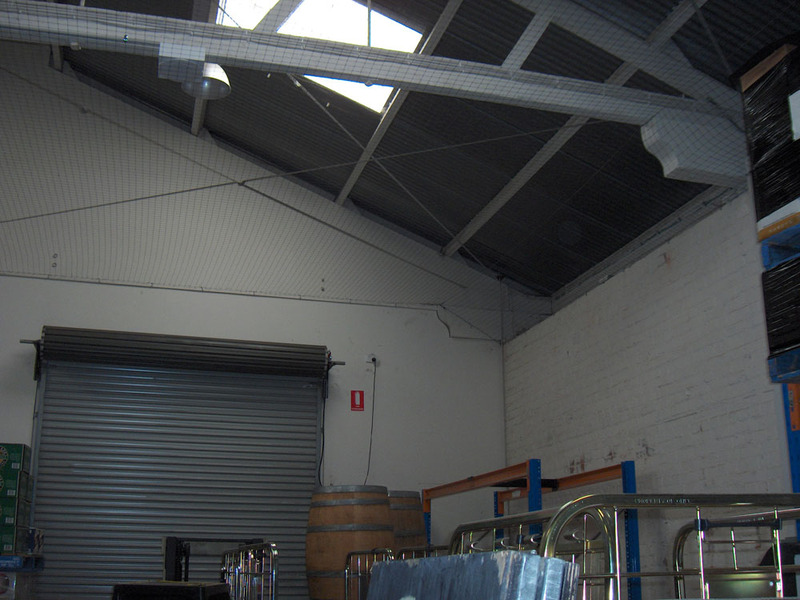 Our bird net installations include maintenance access as required. 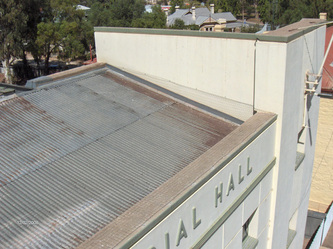 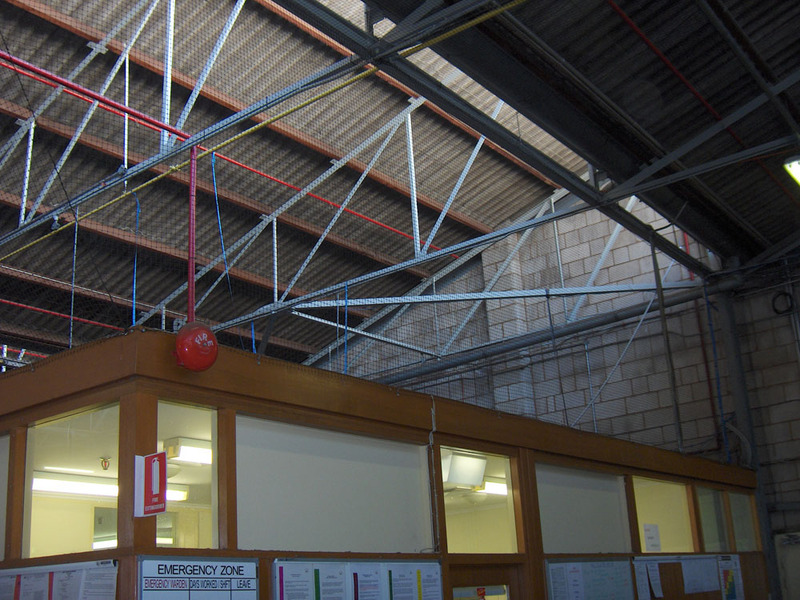 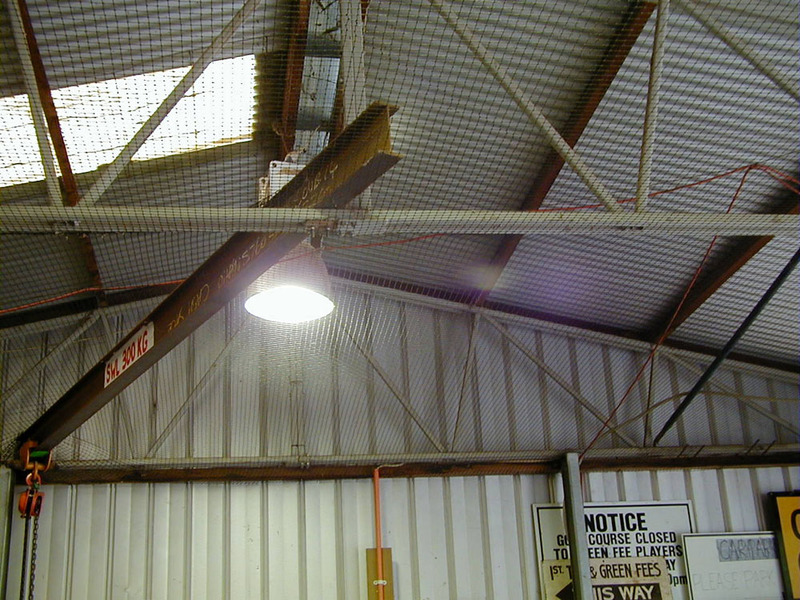 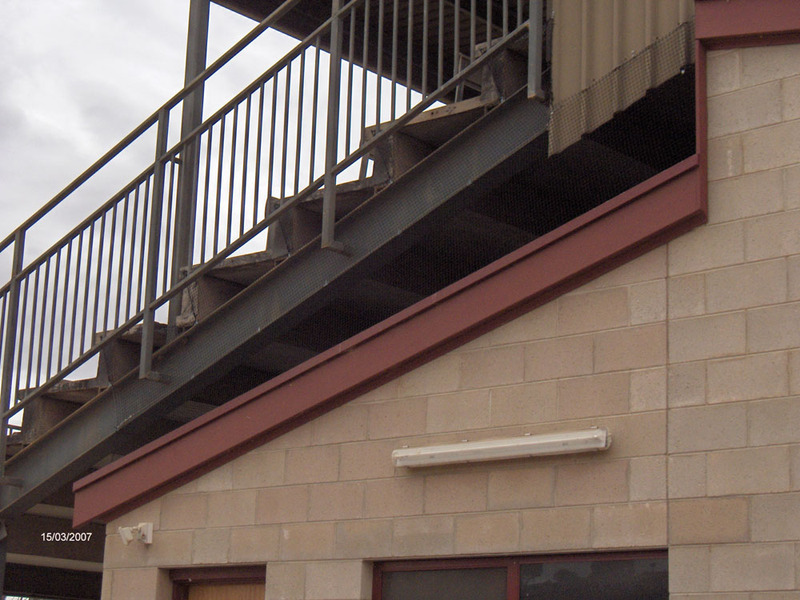 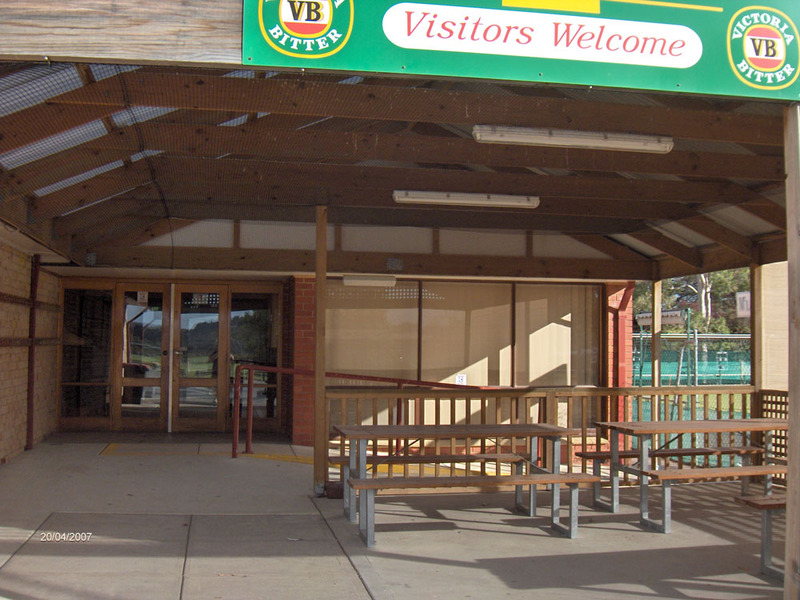 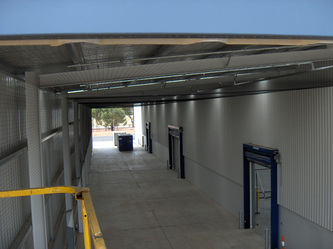 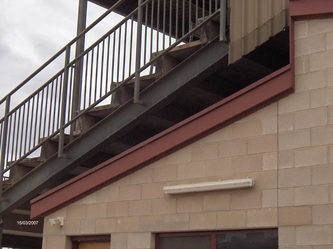 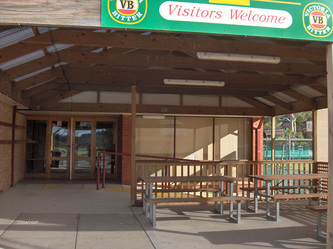 We can also accommodate access to lights, safety equipment and other fittings as needed. 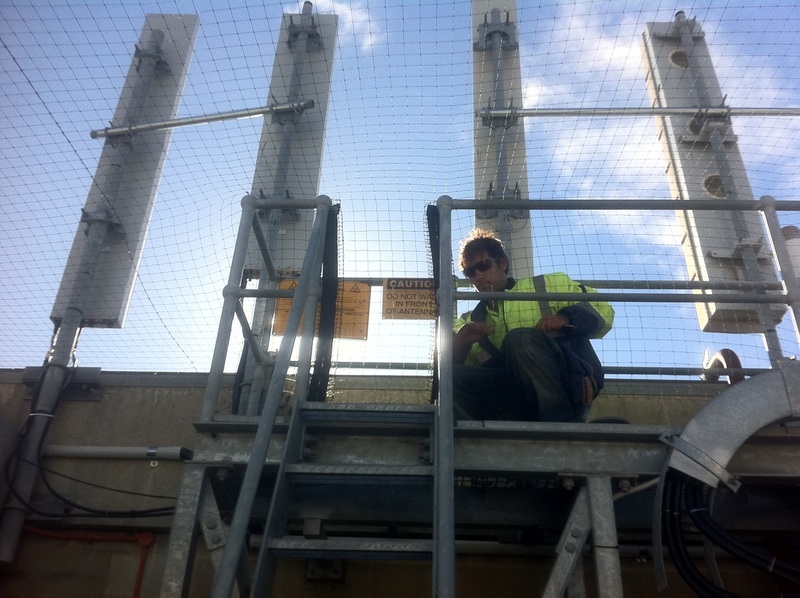 Our bird control systems use marine grade stainless steel fittings alongside the highest quality UV protected (Read about the importance of UV protection here), pre stretched, polyethylene netting. 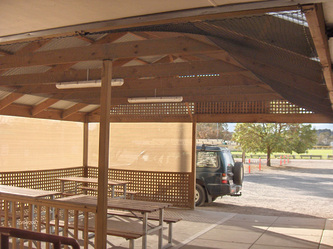 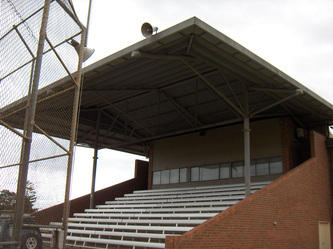 They are custom installed to our high standards by our qualified staff. 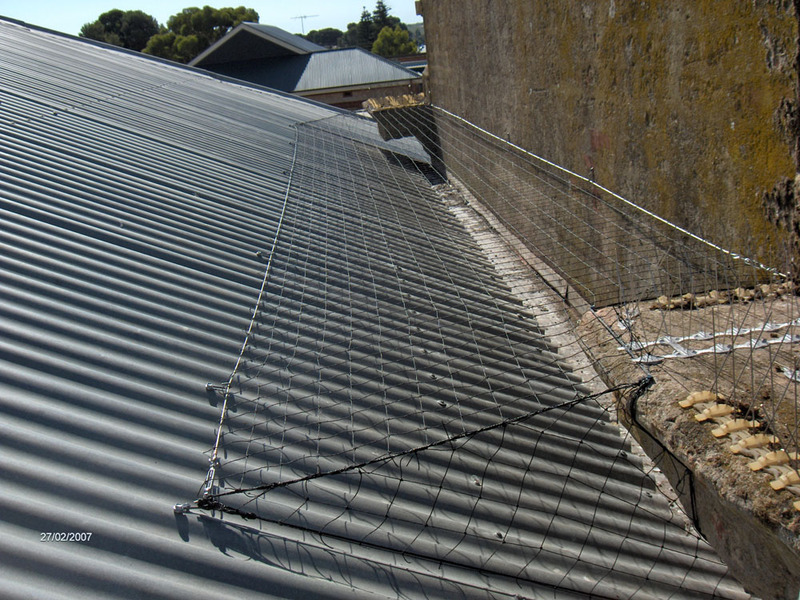 There is no limit to the shape or size of an area we can install bird exclusion netting to and we always welcome a challange! (click for more information). 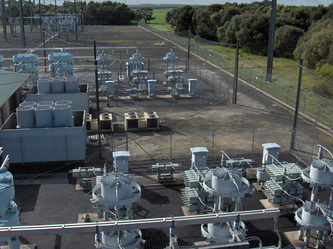 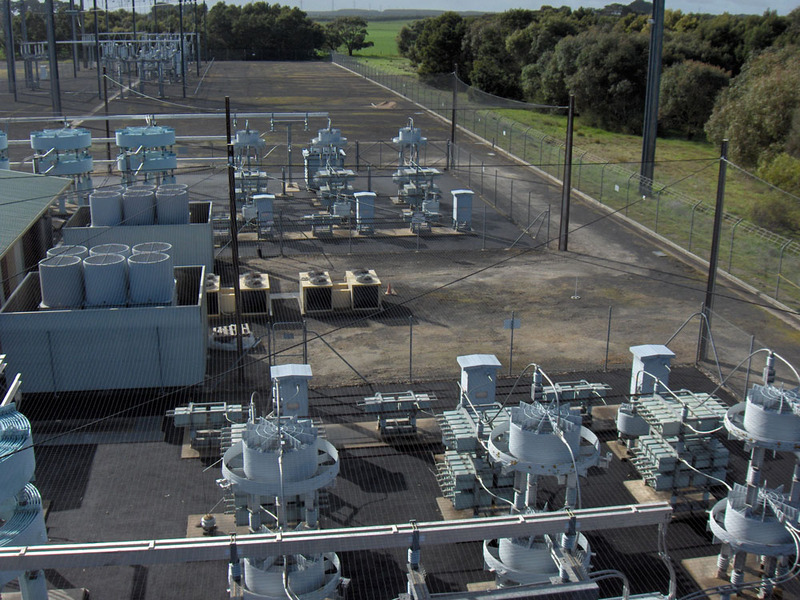 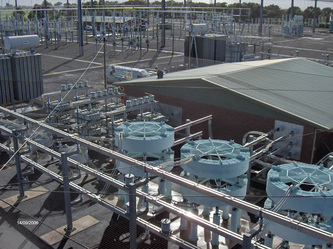 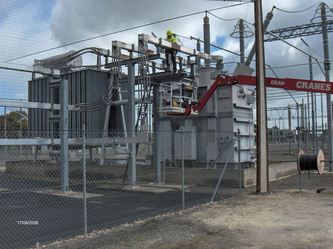 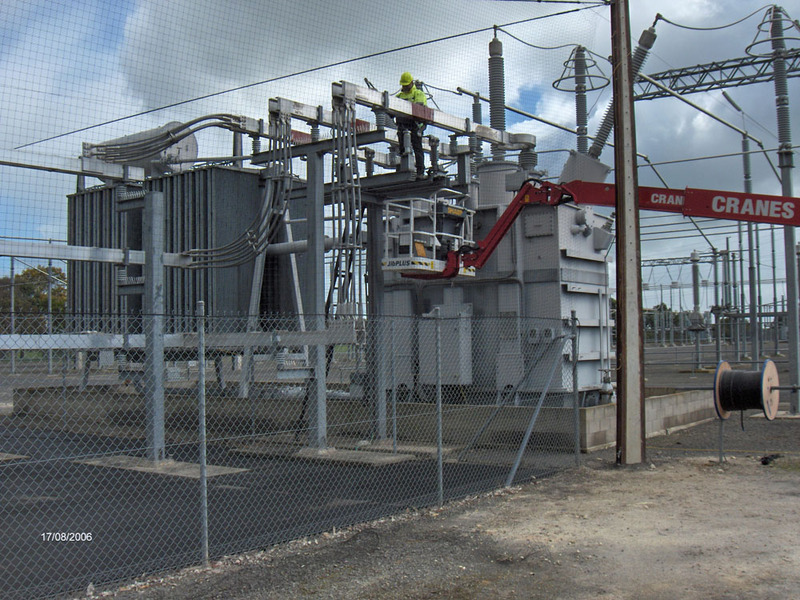 Read more about the electrical substation job in the first 4 photos here. 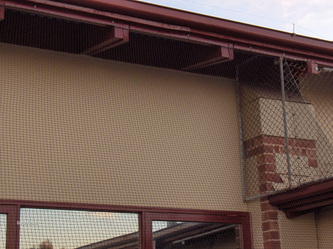 • All anti bird installations professionally carried out by Qualified and Licensed staff.